Floating Vanity for Fine Homebuilding - NR HILLER DESIGN, INC. 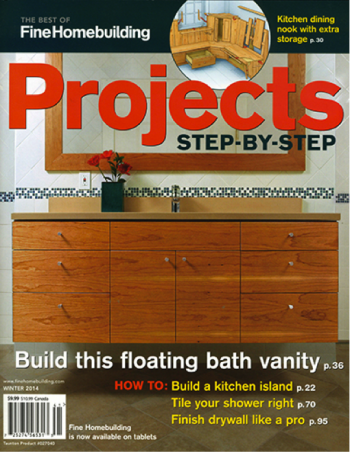 Floating vanity article and video for Fine Homebuilding. See the blog for behind the scenes views.